Slack is where work happens used to communicate with a team or a group of members. It is a digital work space that powers the organization all the pieces of work and the people. 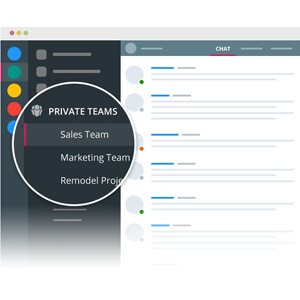 Usually, a slack team comprised a team owner, team members, admin, and guests. A Team Owner creates a Slack team, hire Admin to help organize and manage the team and then invite the team members through email or sending the appropriate company’s URL. The Team members need to open the email and accept the invitation, then create their account and set up the profile by adding some basic details about them for another reference. The users can use the slack on the desktop as well as from the mobile applications. 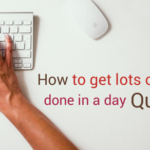 There are many ways to organize task in the Slack like post, pins or stars and even dedicated to-do channels and even more, options are available. Slack makes the host meeting in an easy way whether meeting happens in person, over the phones or in a channel. It allows the members to record and save the meetings notes. Paid team accommodates group calls for fifteen participants. Both the not paid and paid members can make a one-to-one call with a single teammate. In Slack every one required to be the members in the general channel, making it great place for the company wide sharing of announcement or updates. Encourage employee engagement and connect with the team, it helps to reduce the distraction while working and manage the emails. 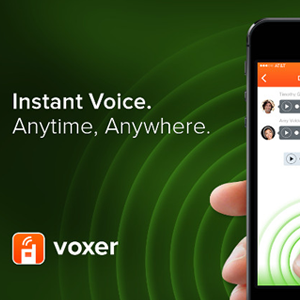 Voxer is the most creative leading mobile messaging solution for the team and real-time communication in one-powerful Walkie-Talkie messenger for the iPhone, Android and the web. Instantly communicate with the friends and the family members or team works and also this app was the cloud based, it allows the user to store infinite messages. Voxer works over any network connection in the world. It is the only messaging app that delivers the voice live, listened and reply immediately. There is also an option to record the voice message, so it can be listened to later. They have one hundred twenty patents for this unique technology used over two hundred countries. It has unique features when compared with other applications, send end-to- end encrypted messages with the private chats. 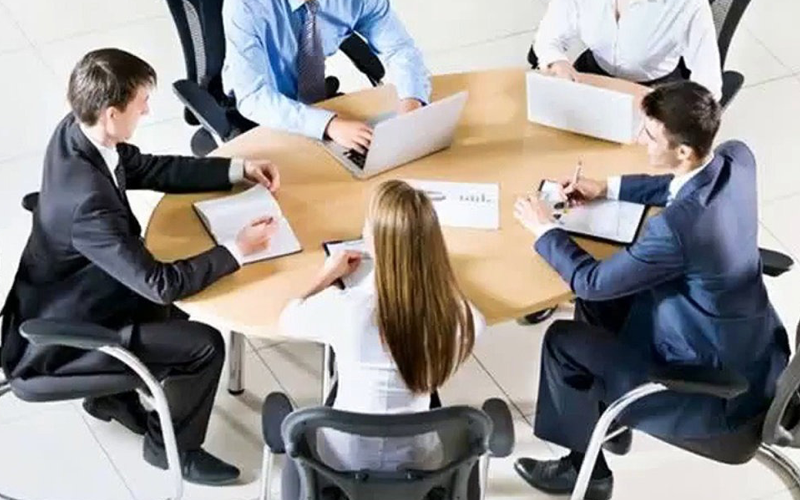 We create a group with the members of five hundred individuals or team contacts. Voice to text Transcription – it allows the user to see a written copy of the audio message instead of listening to them and allows to store the unlimited messages if we need have access to entire message history. Message recall, Walkie-Talkie mode, headset integration are the peculiar features of this app. If we feel comfortable in using the large window, then listen and respond to our contacts from a desktop via web. 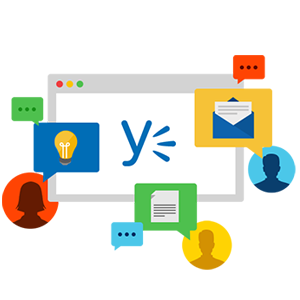 Yammer Connecting the people and team across our organization to make the better decision and faster. It simultaneously enables the connection to people and information from across the organization we never knew existed and making easier to move work forward. It helps the team members to stay in the loop and engage the whole team to solve the problems and identify the best ideas without the usual back- and –forth. The main benefits for the users are, it allows the whole team members to receive the information of post relevant announcement and events. Managing the group projects and status of the project updated by the team members. Manage the private messages and keep them up to date with work relevant project and information. At the end of the project get the valuable input and feedback from the team members. It allows the group members to post the files and allow the editing of the group documents. We can Private groups for the sensitive ideas and share the idea, and updates with the co-workers. Without making any split in the relationship with partners and customer with the external groups. Any of the operating system based devices can access this app from any device which connected to the network. Ryver is changing the modern business to internal communication using the software platform. It fuses into one effective package the efficiency of the chat and the clarity in the threaded discussion. 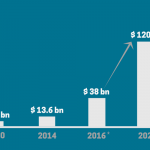 The result is a logical cloud application that delivers a new and unique approach, which enables the company to move forward and more flexible with the collaborative communication. This software is very generous and robust for the free application, offered as an online team communication tool for free use. The users can store unlimited messages, add unlimited users and guests. It is a free application, comes with rich features set and the functionality takes the organization to the next level by the communication and collaborative discussion among the team members. Emails usage declined in the modern business world, it is a critical way for the companies to communicate effectively, says Ryver. Any number of teams can be created and the managers and their team members can easily start their conversation as a group or if needs in private. This system keeps all team members in the same loop by posting formal topics of discussions. To make the communication valuable focus on the important matters and they can filter out the noise. It is built with all other web application the company needs, so it is becoming the hub for all important team communication. Zoho Chat is a web- based instant messaging and group chatting application. It doesn’t require any specific software download or installation. 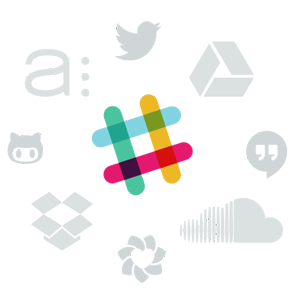 Making it is an eminent communication platform for the individuals, business, and organizations. 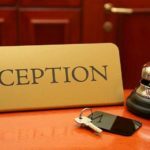 It is easy for the business to communicate with the clients to chat with their staff members live and resolve customer issues instantaneously. It allows the visitors to interact among themselves by embedded a shout box feature in the blog. It is also a viable application for the collaboration. It also helps the user to access Yahoo, Google, AIM, ICQ, MSN and Jabber IMs at one place. The Calendar is one of the features of Zoho Chat; the users can add the events and schedule the appointments by typing the simple messages in it. One of the mesmerizing features of Zoho Chat is receiving, reading and composing the emails in this app. 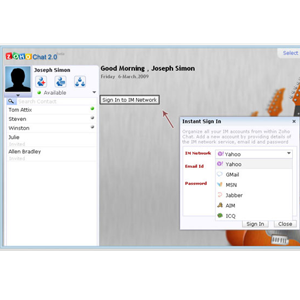 With a single click, a user can share their desktop with people they are communicating with this application. Zoho Chat is not just a chatting tool; this app impressively integrates the content and communication into a merged view that results in the more comprehensive picture of the team work. 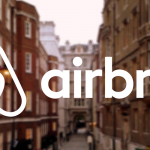 In this app, the users can create an ad-hoc a group for an emergency, says cyber attacks. Writers can easily collaborate with each other as well as with designers and SEO experts. This also acts as the encouraging tool for the users who like to submit their content ideas via dedicated sharing the documents, graphics, and feedback. The members of Basecamp can directly post their thought about a particular file or task, this option existing in this app. 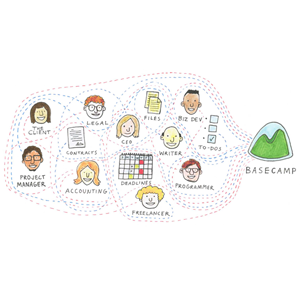 This helps to keep all the information together and loop communication within Basecamp. Its text document allows everyone to write and edit in it simultaneously with all the change being saved automatically. Daily, it will send the recap of the project to know the status of the project and the tasks completed by the team members. If any of the members think to add a task or alteration the work, simply send an email in this app. It will appear in the system for everyone. It also notifies the others discussion topics if any one of users shares their idea, so that they can respond quickly, even if not logged in. Surprisingly, it is has a powerful tool to search files of the projects and tasks, the users can find their desired files quickly. For the admin, it is easy to manage the files and authorities of a user who can see the project and decide what user can or can’t do. If any member accidentally deleted an important file, then they can restore the file by simply visit the trash of Basecamp and restore it. 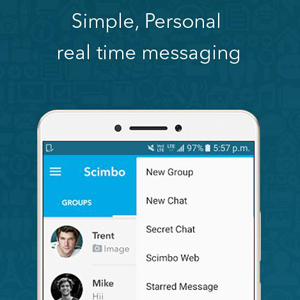 Scimbo is the clone scripts of the WhatsApp messaging application. It allows the users to create a group and add the friends who have this app. This group chat can be done by the business people, in an organization and also the private chat. The users can share the location, this feature will help the users to find out their relatives home and if they lost in the unknown place, it helps their friends to know about them. If the users feel more comfortable with the big screen then this option also available, by using the QR code on the device scan it with the web version. It allows the user to share the images, videos, and audios to another user. It has the excellent interface to quickly notify the messages. So there is less chance to miss out the messages. The user can block the chat from the unknown person or who they like to not reply to the message. The starred feature, we can mark the important message for the future reference. If the users like to keep the chat in a secure manner then they can send it to the email. It may be personal chat or confidential chat. Hipchat is one of the advantageous instant messaging applications which lead the people to communicate each other through online. 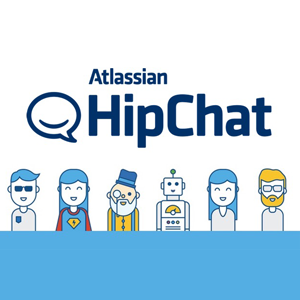 By using the hipchat, the people can show their screen up to 20 people and also there are so many advanced features are available in this Hipchat service. Unlimited group chats are possible in accordance with some admirable features which are available. Sometimes the group chats will lead to the team conversation and provide some ideas to the surrounded people. It could be an efficient process to have an online conversation to communicate with the people. The group video chat is possible through this service and this web service facility is helpful for the internal private online chat. This application can be accessed on the platform of Android, internet operating system and windows etc. it doesn’t require any downloading and installing process for this software. Each and every function can be achieved with the different tools which integrate the file. Especially the religious hipchat users are accessing the mutual benefits from the mobile app which is supporting the instant messaging process. 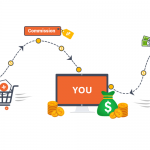 There are some indispensable rules and regulations are available to make use of this service through online for accomplishing the desired task.